Woman smashes into 4 cars and flips Mercedes during a test drive! A woman test driving a Mercedes Benz managed to smash into 4 cars and flip the luxury SUV on its side while still in the parking lot of a car dealership! It’s reported that the woman “might have mistaken the gas pedal for the brake” when she accelerated into 4 parked cars and rolled the Merc after she took a sharp turn. 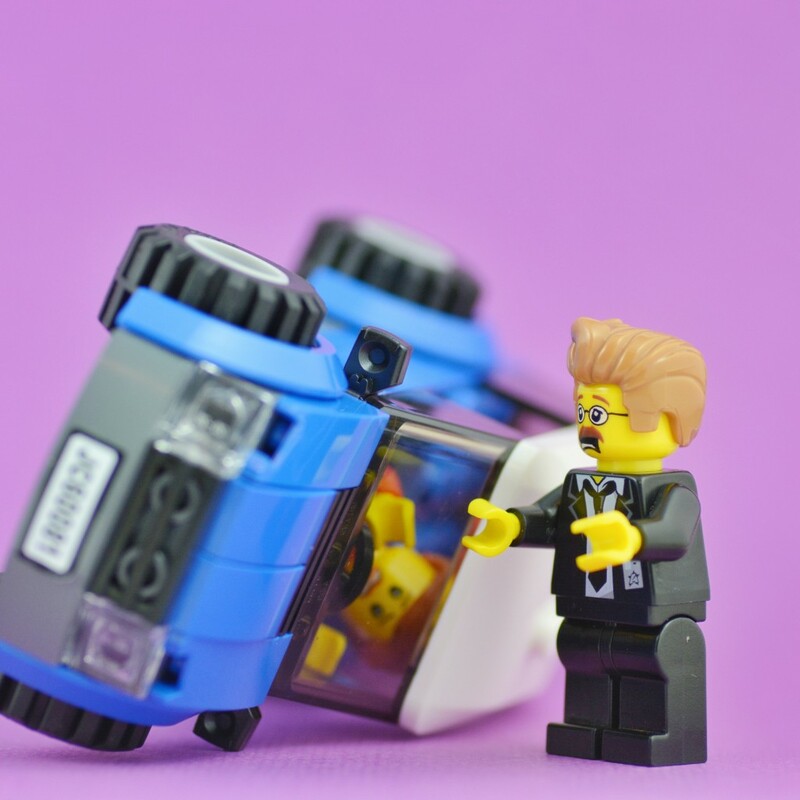 Amazingly, Police were called to the Virginia car dealership, and found that nobody was injured!